Providing you the best range of rubber wood board, plywood board and wood particle board with effective & timely delivery. We are offering Rubber Wood Board to our clients. 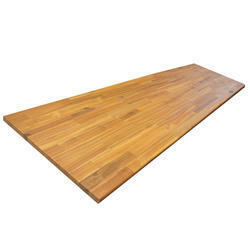 We are offering Plywood Board to our clients. We are offering Wood Particle Board to our clients.